Choosing the right guides is key to a successful real estate transaction. Guides include a licensed real estate agent, real estate attorney, as well as a loan officer and a licensed home inspector for a buyer. Select competent, experienced professionals familiar with local practice and neighborhoods. Choose a person, not a company name. Look for someone with a reputation for integrity and fidelity, one who understands the concept of fiduciary, loyal to you first, then the transaction. Avoid the obvious conflicts, like a title agency owned by the attorney or real estate broker. Your friend or relative might not be the right fit if he or she is unfamiliar with the region, or real estate practice. Don’t trust the lawyer rating services, which are highly subjective and easily gamed. Ask other attorneys and agents in the area for referrals. Have a conversation with the person, not just an email exchange. Good communication skills and common sense are musts. Price should not be the determining factor. And ask to see the retainer agreement before proceeding. A buyer should chose an inspector with experience and verifiable credentials. I prefer licensed architects or engineers. Seek out a competent, experienced, trustworthy loan officer who understands your situation and can fund the deal. I have a special standard for a loan officer, one who is not afraid to say no! Be prepared. When selling, be certain that your agent has conducted appropriate due diligence, including perusal of municipal records. Your agent and lawyer should review your title and ownership documents. The chosen lawyer should also inquire about municipal compliance. Likewise the buyer’s agent must review municipal records to assure that his or her client is not buying a problem. Learn and understand the details of the transaction. Read the listing, the deal sheet, and the contract. Pay close attention to dates, inclusions, exclusions, and contingencies. Problems can arise when a party signs a contract without reviewing the deal sheet, to find out later the deal isn’t what he or she thought it was. You may have inadvertently given away your grandmother’s chandelier. Ask your attorney to review the contract in detail with you. Don’t be afraid to ask questions. The good lawyer will spend the time with you. Ask away, but be sure to listen carefully too! Be patient and flexible. Too often buyers and sellers are deluded by their expectations, especially when it comes to timing. New York is not a time is of the essence state, meaning that the contract doesn’t contain a date certain for closing. Instead, we use the language “on or about” because under New York law either party can adjourn a closing for a “reasonable amount of time under the circumstances.” The language is purposefully vague because the New York courts recognize the complications of coordinating closings of multiple transactions when people relocate, along with frequent delays in mortgage processing. Though there is no “thirty day adjournment” rule, the popularity of the misconception in the industry leads us all to caution our clients to be flexible Delays in closings are common and usually unintended, so you are well served by patience and understanding. Finally, be realistic in your expectations. This is particularly important for buyers. 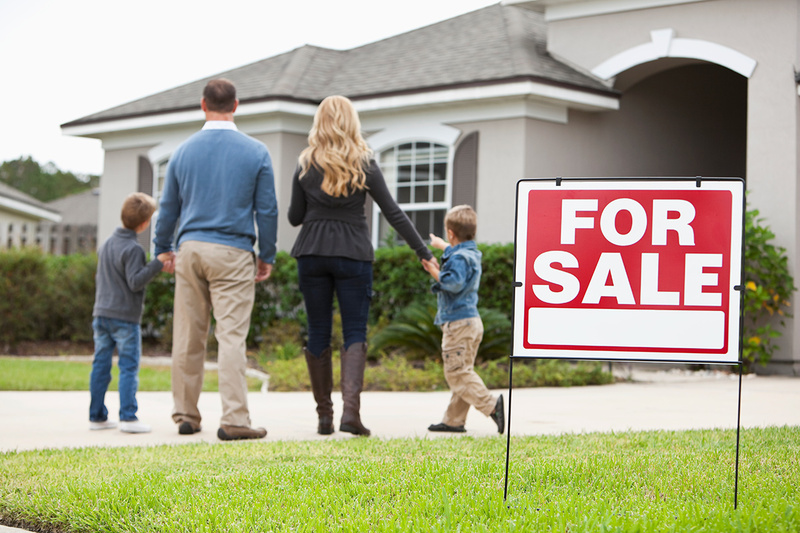 In most situations you will be buying a “used” property. In fact, it is the maturity of Westchester’s housing supply that is so appealing. Dedicate some time to learn about houses, how they work and the care required of them. Beware, except for major systems and appliances, all real estate transactions are “as is” transactions. More than likely you are buying a house with some flaws. However, if you have chosen a competent professional inspector, the structure should be free from major defects. No house is perfect, but if understood and properly maintained, it will be a fine home for you and your family.